Ah, tis the season to be jolly. Tis also the season to engage and connect with consumers in a Yuletide way. Whether 2018 has proven to be a particularly difficult year to spread your brand’s message or not, the holiday season presents a period of redemption for marketers! As the holidays are one of the most important times of the year to increase sales, it's important to make sure you're ready to utilize the most effective avenues possible in marketing your brand. 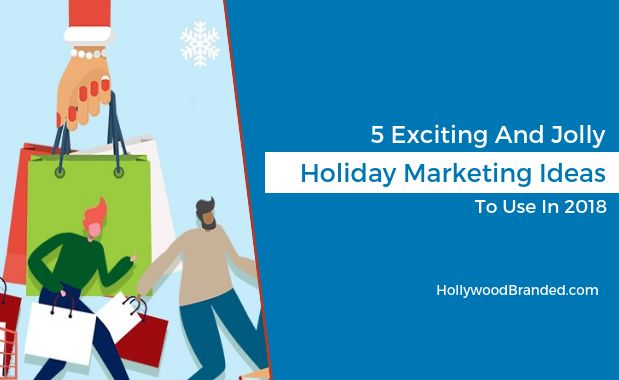 In this blog, Hollywood Branded will discuss 5 effective holiday marketing ideas to make the most out of this holiday season. 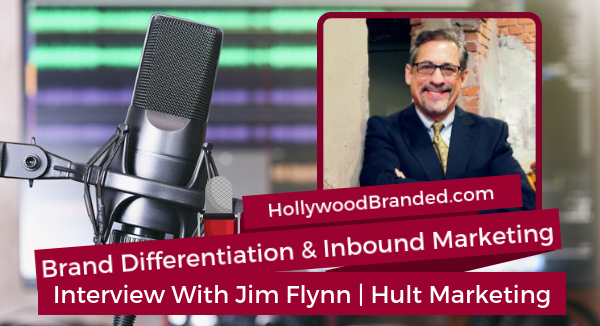 There's a lot more involved than just choosing that perfect influencer and figuring out what they're going to do for you. In fact, not just consumers- but even brands and influencers would be surprised to learn about the ways and methods that your brand can be legally protected when working with a social influencer. 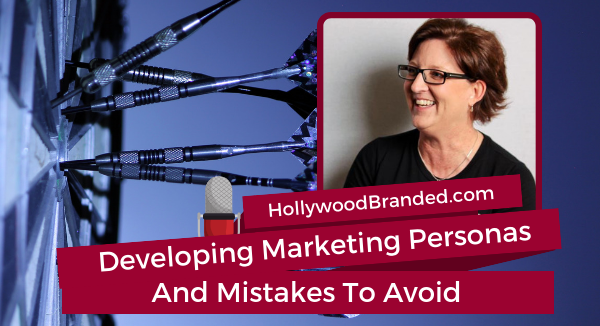 Recently the CEO of Hollywood Branded, Stacy Jones sat down with Sharon Tourek of Tourek Law to discuss this topic for our Marketing Mistakes podcast. 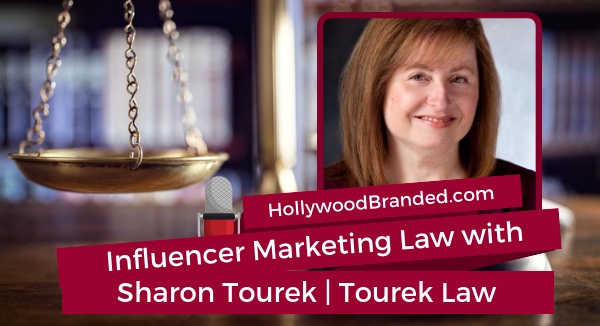 In this blog post, Hollywood Branded examines the legal side of influencer marketing and the mistakes Sharon Tourek's legal advice can protect your brand from accidentally making. I've talked about this before. Our agency blogs. Every week. Regardless of excuses. Even over holidays, blogs have been written, scheduled and posted. And the reason why we do it is because it helps us engage with potential clients. And after it helps us get their attention, the blog provides a reason to stay in contact each Monday through a friendly newsletter, without it being a too-in-your-face sales follow up. And after they become clients? It still serves as a weekly check-in, acting as a gentle reminder of potential other services that might be of interest. And that's because the content we write is specifically written to provide value and education to those reading it. Right? See, it works for those of you in our newsletter! 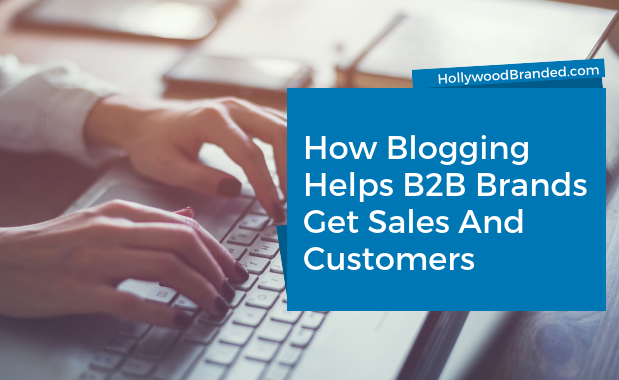 In this blog, Hollywood Branded discusses how blogging helps brands get sales and customers - we know, because it works for us.